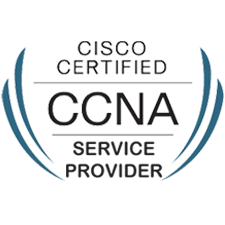 CCNA Collaboration certification curriculum builds the skills you need to get hired and succeed in jobs related to candidate's knowledge of Cisco Unified Communications (UC) solutions. 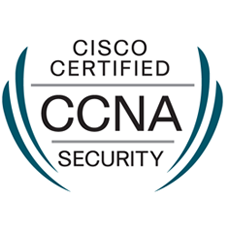 A candidate is tested on knowledge of administrator and end‐user interfaces, telephony and mobility features, and Cisco UC solutions maintenance. 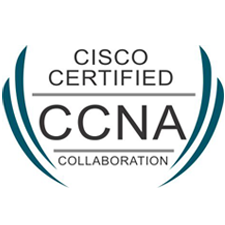 Whether you’re preparing for your first job or specializing with more study, CCNA Collaboration is a great foundation. 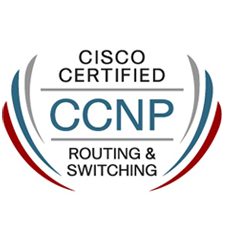 Career pathways include: administrator and end‐user interfaces, telephony and mobility features, and Cisco UC solutions maintenance network technician, support engineer, network administrator, network designer, network engineer, and more. We are trying to be become the World's #1 Institute.